The method is based on the understanding that the body and mind are not separate. They are really one entity, the bodymind, and we need to rediscover how to be friends with both parts. Whatever happens in the mind goes to the body. And there are so many conflicts happening in the mind, through its thoughts and emotions, even conditioned ideas against our bodies, that this anguish and anxiety enters the body and causes energetic blocks and tensions there, which then appear as physical problems. In a light trance, while combining deep relaxation with alertness, you learn to harness the bodymind’s creative and self-healing energies. These can be brought to any specific issues of imbalance or unease, such as smoking, eating imbalances, insomnia, aches and pains – any functions that are normally part of the body and which need to be brought to wholeness and balance again. The body is a miracle”; it is tremendously beautiful, tremendously complex. There is no other thing so complex, so subtle as the body. You don’t know anything about it. You have only looked at it in the mirror. You have never looked at it from the within; otherwise it is a universe in itself. That’s what the mystics have always been saying: that the body is a miniature universe. If you see it from the inside, it is so vast – millions and millions of cells, and each cell alive with its own life, and each cell functioning in such an intelligent manner that it seems almost incredible, impossible, unbelievable…. “Doctors and scientists have now come to recognize what common sense has always told us – that there is a deep connection between body and mind, and it profoundly affects our overall physical health and sense of well-being. Researchers have found that more than half our physical ailments are stress-related. And the “placebo effect” – where people get better just because they believe that a certain treatment or medicine is going to help them, even if they are only taking a sugar pill – is well documented. Osho points out often in his talks that the thin layer of the conscious mind – the part that intellectually understands something – is only a tenth of our reality. The unconscious layers are far bigger, and when we’re not in touch with them they can be far more powerful.…” OshoThis guided meditation is a process of being reminded of a language most of us have forgotten. It’s the language of communicating with your own body. To communicate with the body, talking to it, listening to its messages has been a well known practice in ancient Tibet. Osho has created many meditation techniques especially for today’s men and women. Once you start communicating with your body, things become very easy. The body need not be forced, it can be persuaded. One need not fight with the body — that’s ugly, violent, aggressive, and any sort of conflict is going to create more and more tension. So you need not be in any conflict — let comfort be the rule. And the body is such a beautiful gift from God that to fight with it, is to deny God himself. It is a shrine… we are enshrined in it; it is a temple. We exist in it and we have to take every care of it — it is our responsibility. So for seven days…. It will look a little absurd in the beginning because we have never been taught to talk to our own body — and miracles can happen through it. They are already happening without our knowing it. When I am saying something to you, my hand follows in a gesture. I am talking to you — it is my mind that is communicating something to you. My body is following it. The body is en rapport with the mind. When you want to raise the hand, you have to do nothing — you simply raise it. 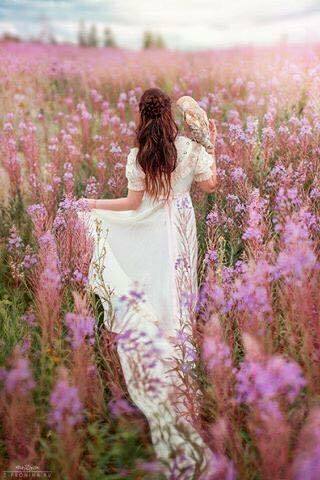 Just the very idea that you want to raise it and the body follows it; it is a miracle. In fact biology or physiology has not yet been able to explain how it happens. Because an idea is an idea; you want to raise your hand — it is an idea. How does this idea become transformed into a physical message to the hand? And it does not take any time at all — in a split second; sometimes without any time gap. 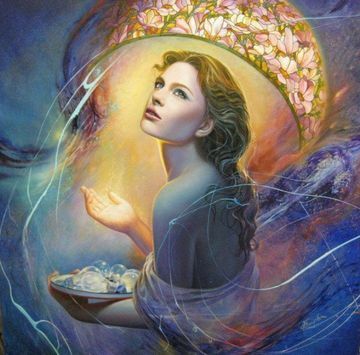 This process is a chance to mobilize your self-healing energies and to relax deeply. 1. You will be speaking to specific parts of your body, and to your whole body. It is a good idea to speak aloud as this will help you to stay alert and conscious. 2. You will be communicating with your unconscious mind about a problem that you may be having with your body, whether it is a question of being sick, being overweight, being in pain. etc. , or simply wishing to feel more alive and healthy. In a deeply relaxed state you will connect with the part of your unconscious mind that is responsible for the condition of your body, approaching it with respect and friendliness. 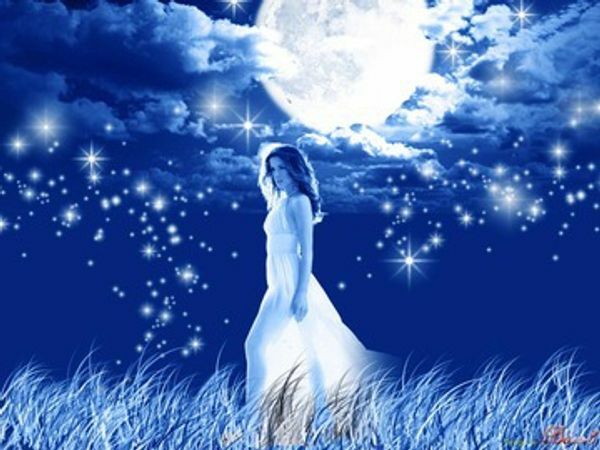 For example, if you experience your weight as a problem, the part of your unconscious mind responsible for this is a very devoted servant to you, and a guardian. By making you overweight this guardian has been trying to help and protect you. In a deep trance state, the guardian can create new ways to fulfill its positive intention while allowing your body to be natural and healthy again. In this way you arrive at a new understanding about your body-mind mechanism and its ability to heal itself. 3. 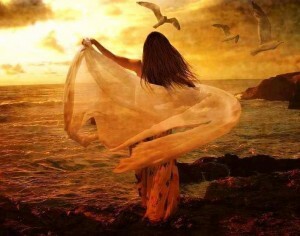 A healing trance, deepening the understanding that your body, your mind and your soul are one. It is important to remember that pain and other recurring symptoms of physical discomfort can be an indication of serious illness. 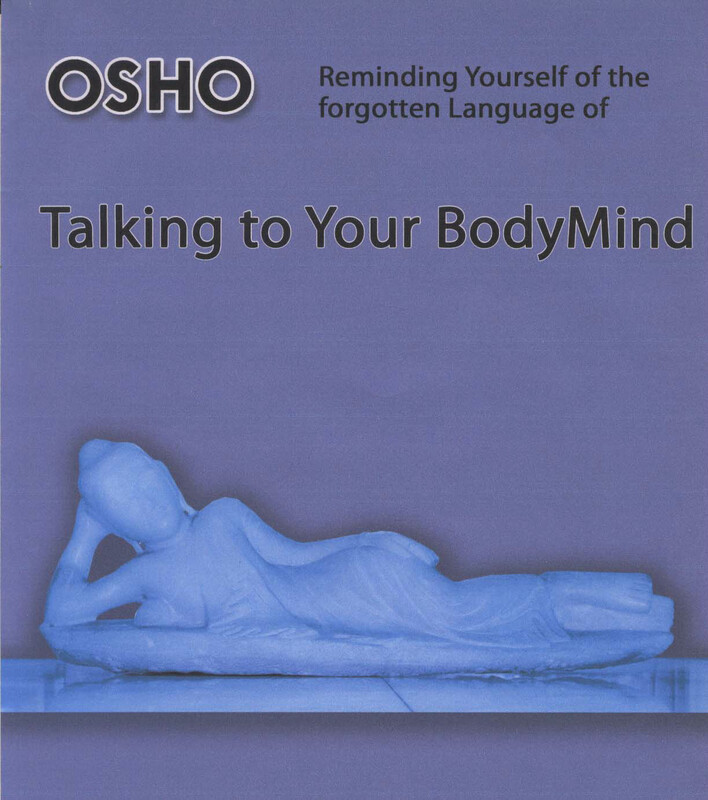 Osho says that this technique of talking to your mind and body can be used for anything that the body can already do, something that is within its ability. If you ask the body to do something that is impossible, then the trust will be destroyed and it won’t work. If you don’t have eyes, he says, how can the body be told to see? But for ordinary things, like migraines and bodily pains and other functions that are within the capacity of the body to heal of itself, then this method can do much to help. Migraine: “Speak to the body in two ways. First speak to the whole body, telling it that that its help is needed to send away this pain in the brain. Explain to the body that pain is not its natural way. There is no need to be carrying this pain. Then speak to the brain directly, in your own words telling it, ‘I do love you but this pain is not part of your nature, and it is time to get rid of it.’ And when it is gone simply remind the brain not to take it back. The Meditative Therapies – created by the Indian mystic Osho – are processes for freeing our energies, to renew vitality and to create space for silence. They work energetically, by-passing the conscious, analytic mind. They are therefore clear, pure processes where individuals are connecting directly with their own energy, without any interference or intervention from a facilitator (except in rare circumstances where guidance is needed). All of them are basically meditations – even in the active phase. One is in a moment – to -moment encounter with oneself. 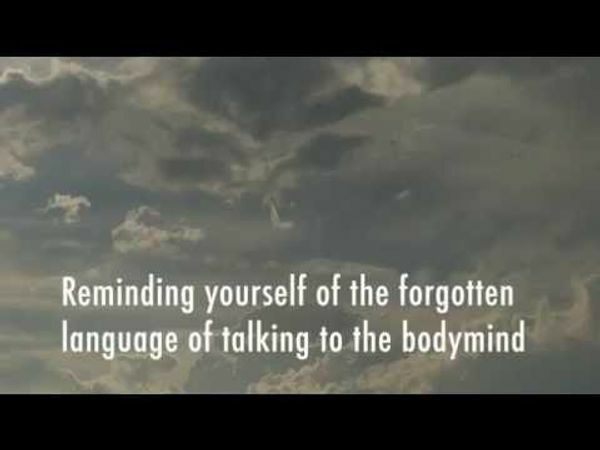 This guided meditation is a process of being reminded of a language most of us have forgotten. It’s the language of communicating with your own body. Communicating with the body, talking to it, listening to its messages has been a well known practice in ancient Tibet. Modern medical science is only beginning to recognize what the sages and mystics have always known: that the mind and body are not separate entities but deeply related. The mind can affect the condition of the body, just as the condition of the body can affect the mind. You are more than the body and there is no need to have any attachment. But love is not an attachment, compassion is not an attachment. Love and compassion are absolutely needed for your body and its nourishment. And the better body you have, the more is the possibility for growing consciousness. It is an organic unity. A voice will guide you into communicating with your body and with your mind to support natural healing and harmony. This method can be used for anything in the body or mind that is out of natural balance. 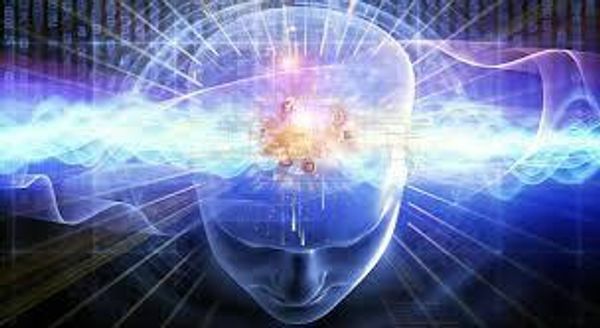 Using hypnosis, you first reconnect with your body/mind, making friends with it, and then start a healing process by communicating with your unconscious. 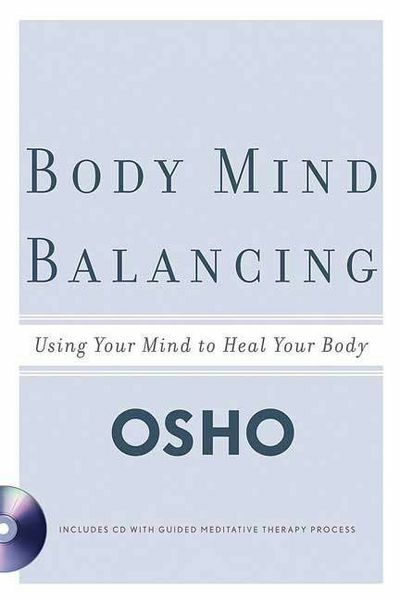 Of this meditative therapy Osho points out that it can be used for weight control, for dealing with migraines and any other body aches and pains or for anything in the body which is out of natural balance. It is this set of relationships – between the conscious and unconscious layers of the mind, and their influence on the body and our overall sense of well being – that Osho addresses in a revolutionary technique he developed in 1989, just two months before he left the body. It started as an experiment with his own body, when his shoulder was giving him a great deal of pain. According to notes taken by his secretary at the time, Osho told his shoulder to “drop the pain” and it did – literally! – as the pain dropped from the shoulder first into the arm, and then the leg. But he kept on experimenting, and invited others also to experiment with a technique of talking to the body and asking it to drop the pain, that it was no longer needed and once gone there was no need to bring it back. Over the next few days and weeks, a new meditative therapy of “Reminding Yourself of the Forgotten Language of Talking to the Body and Mind” was born. It is now offered as a seven-day series of one-hour sessions at the Osho Meditation Resort in Pune, India, and offered around the world by individuals who have been trained in the process.